All roads lead to your LEGO town with this set of 10-inch building plates. 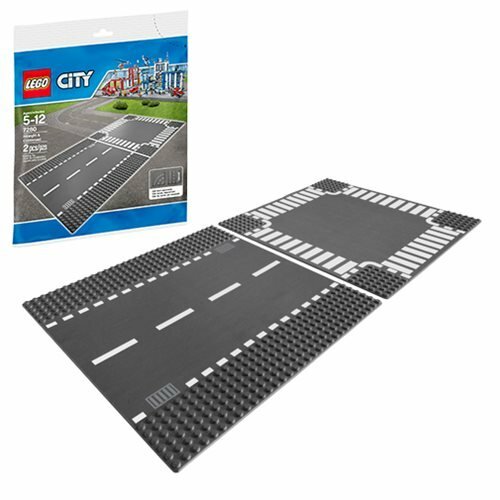 The LEGO City Supplementary 7280 Straight and Crossroad Baseplate Set includes 1x straight and 1x crossroad plate. Ages 5-12.